The 18 mm block features stainless steel ball bearings and an integrated stainless inner race and rivet for optimal strength-to-weight. 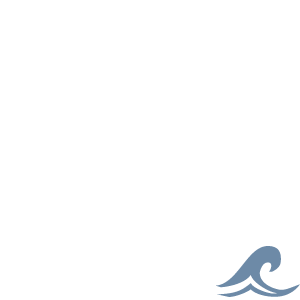 The 40 mm blocks feature composite sheaves that spin freely on Delrin® ball bearings with curved bearing races. 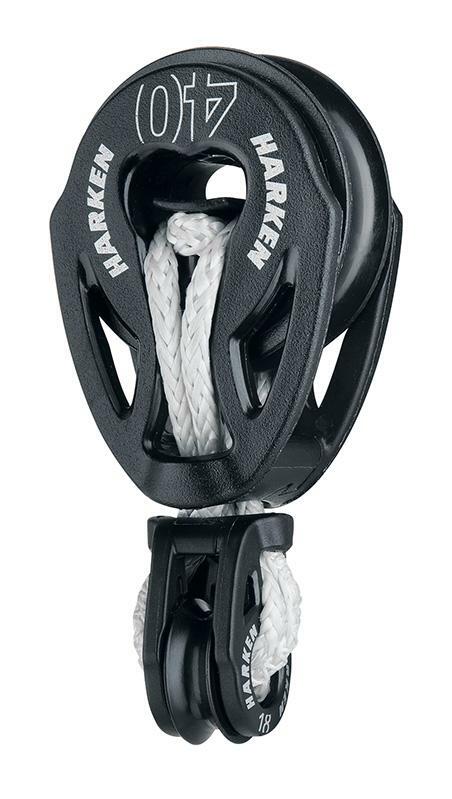 They have no metal shackles or rivets, making them the lightest soft-attach blocks Harken has ever designed.